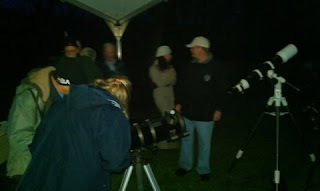 We had a great night at Lliw Reservoir last night in association with Countryside Connections. Approximately 100 people were present. 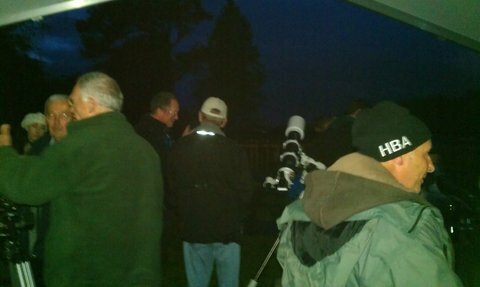 Unfortunately it rained for most of the evening, however, everyone enjoyed an Astronomy talk given by Brian Stokes, talking to Brian Spinks about telescopes, and chatting to club members about observing and telescopes in the adjacent tent. The children also did some fantastic colouring in of pictures of shooting stars/telescopes/planets.